Network Analyst extension, offer the possibility to design a transport network (for private car, buses, for railway, metro, etc.) from scratch. 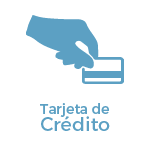 They will learn how to perform accessibility studies, using different networks. Also they will be able to create a logical network system and calculate the best route, determine service areas, closest facilities, perform origin-destiny cost matrix and location-allocation analysis, determine vehicle routing problems. Highlight the importance and utility of a Geographic Information Systems (GIS) especially in the elaboration of transport network studies, network analysis, accessibility issues. Design, manage and analyse a transport network, learn and integrate concepts such as commercial speed, accessibility and impedance. Gain the needed knowledge to generate impedances and attributes according to the type of network. Understand all the essential concepts needed for an advanced use of ArcGIS PRO Network Analyst extension. Obtain the best route plan, optimal location, accessibility analysis, etc. Design tools using Model Builder and apply them to network analysis. Study geomarketing concepts and perform essential analysis. Guided exercise 1: Identify the types of networks and its components. Required attributes for a transport network (frequency, commercial speed, distance) . Guided exercise 2: Create a simple bus network, fill in the necessary attributes and evaluation. Network Analyst toolbar in ArcMap. Network Analyst window in ArcMap. Identifying a Network in ArcCatalog. Identifying a Network in ArcCatalog. Guided exercise 3: Activate the network analyst extension, Windows preparation and getting used to the Network Analyst toolbar in ArcMap and evaluation. Allowed turns and turn tables. Definition of Network Analyst in ArcCatalog for specific mapping. Guided exercise 4: Generating a turn layer, generating the needed attributes for an overpass, description of impedances and evaluation. Advantages of using commercial mapping (HERE Nokia) and Arctoolbox Street Data processing (specific impedances). Identifying attributes (signals, turn restrictions, speed, travel duration, etc.). Generating a Network DataSet with ArcToolBox for commercial mapping (Street Data processing). Definition of Network Analyst in ArcCatalog for commercial mapping. 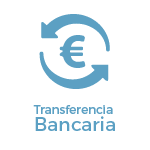 Guided exercise 5: Generating a Network Dataset with ArcToolBox Street Data processing with commercial mapping of Colmenar Viejo (Madrid, Spain) and evaluation (Hoyo de Manzanares, Madrid, Spain). Network Analyst toolbox bar in Arcmap. Service area analysis. Isochrone maps or accessibility times. Origin – Destiny Matrix Analysis. Vehicle routing problem analysis. Fleet analysis . Location – allocation analysis. Pick up / delivery routes. Guided exercise 6: Best delivery route for pharmacies, geomarketing study of clients for repair shops, accessibility to public transportation stops, etc.). and evaluation. Territorial accessibility by private car. Territorial accessibility by public road transport. Coverage of the public transport stops (dispersion of time). Public transport network optimization. Lines and stops. Guided exercise 7: About accessibility (mapping interpretation) and evaluation. Automating the process to calculate influence areas of public transport stops. Automating the process in the calculation of optimum locations. Guided exercise 8: Generating a tool and evaluation. With more than 15 years experience in the cartography and geographic information systems sec-tor, Ricardo holds a Bachelor´s degree in Geography from the Universidad Autonoma de Madrid and a Master in Geographic Information Systems from the Universidad Pontificia de Salamanca. Ricardo has experience in transport networks project management, spatial accessibility studies with GIS, sustainable urban mobility plans, traffic studies (macro and micro simulation) and car-tography development ( orthorectification, digital restitution and photogrammetric consulting). As a teacher, he has given internal training courses for companies such as Tragsa (Tragsatec Group) or Prointec (Indra Group). 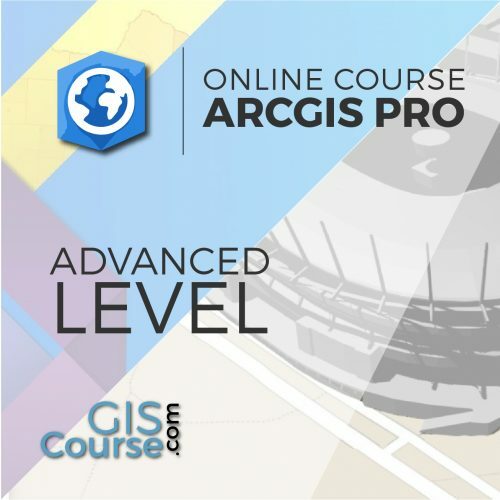 Do I need previous knowledge in ArcGIS Pro? 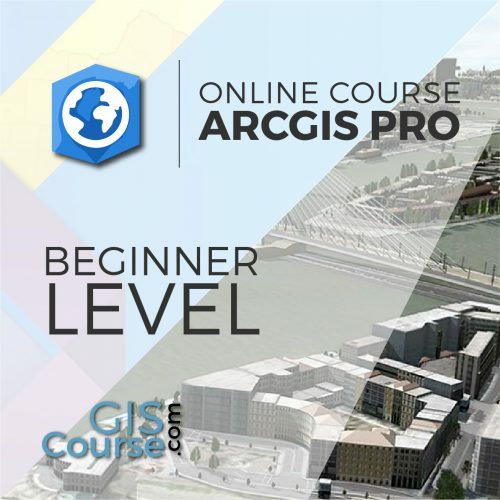 Yes, you need to have knowledge similar to that taught in the ArcGIS Pro – Beginner Level Course. 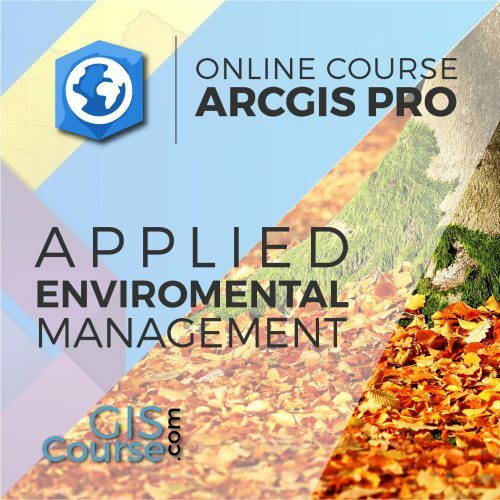 I don’t have the ArcGIS Pro program. What can I do? 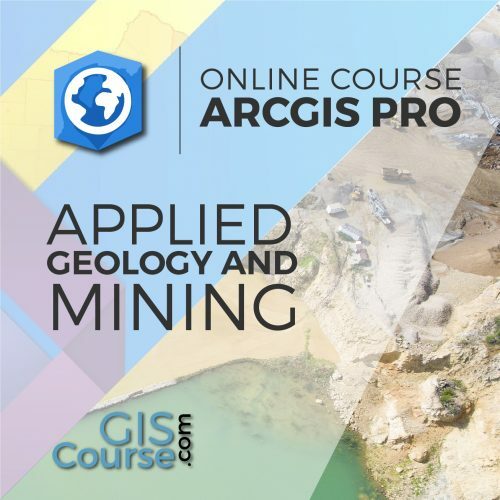 ArcGIS PRO software has a free trial license for a period of 21 days. 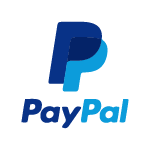 You only need to create an account, download the program and follow the installation steps (see the website). However, we will assist you if you encounter any problem.